Kryptonian Warrior: New Iron Man 2 Teaser Poster - Featuring War Machine! 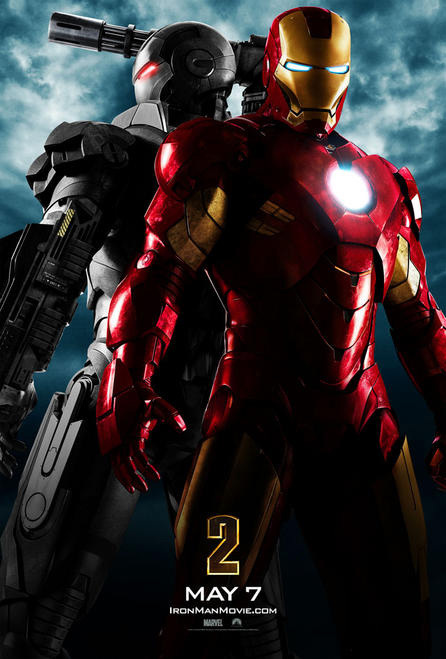 New Iron Man 2 Teaser Poster - Featuring War Machine! Hot off the press is a new teaser poster for Iron Man 2 and it features not only our beloved armoured hero himself but also WAR MACHINE! Who else is hyped about this sequel? Hands up... OK, that'd be everyone now then!